Zone 9 hedges serve a variety of useful purposes in the garden. They establish a natural boundary, create a feeling of privacy, serve as a windbreak and reduce noise in busy areas. Some hedges provide shelter for wildlife and berries that sustain songbirds when food is scarce during the winter. Due the mild winters, selecting hedge plants for zone 9 isn’t difficult. However, some shrubs prefer chilly winters in more northern climates and don’t do well in hot summer temperatures. Read on for tips in selecting hedges in zone 9. 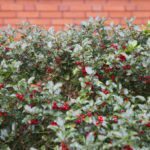 Your local garden center or nursery should have plenty of choices for your area, but in the meantime, here is a brief list of zone 9 hedges and their growing conditions. Florida privet (Forestiera segregata) – Frequently grown as small trees, shrubs or hedges, Florida privet tolerates areas with full sun to light shade and most soil types. Abelia (Abelia x. grandiflora) – Abelia is a great choice for a flowering hedge. Its dangling, trumpet-shaped flowers attract butterflies and hummingbirds. Plant in full to partial sunlight in areas having fertile, well-drained soil. Podocarpus (Podocarpus spp.) – This sturdy, drought tolerant evergreen prefers full sun or partial shade. It also tolerates nearly any well-drained, slightly acidic soil. Firethorn (Pyracantha spp.) – Valued for bright red berries and vibrant fall color, firethorn makes an attractive hedge in sun to partial shade areas and tolerates nearly any well-drained soil. Japanese pittosporum (Pittosporum spp.) – Japanese pittosporum is a dense, compact shrub suitable for fences or privacy screens. It can tolerate nearly any soil as long as it’s well draining and can be planted in either sun or shade. Wax myrtle (Morella cerifera) – Wax myrtle is a fast-growing shrub with a unique fragrance. It tolerates partial shade to full sun and nearly any well-drained, slightly acidic soil. Yew (Taxus spp.) – Yew shrubs are evergreens available in a variety of sizes and forms. They make great hedge plants in partial shade areas in warm climates. Also, give them rich, well-drained soil. Soil types provided it’s well draining. Oleander (Nerium oleander) – Oleander is a tall, drought-tolerant shrub that produces white, peach, pink or red blooms throughout summer and early autumn. Plant the hedges in full sun to part shade. Beware, however, as this plant is considered toxic. 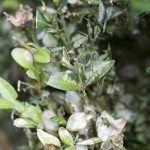 Boxwood (Buxus spp.) – Boxwood is a popular hedge plant that tolerates frequent shearing and shaping. 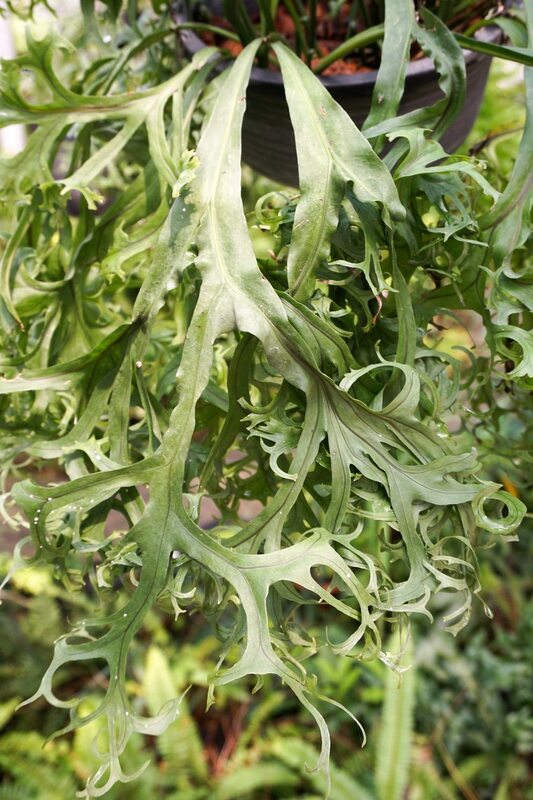 It performs best in loose, well-drained soil but can thrive in both full sun and partial shade.